Why Choose Us as Your General Contractor? Choosing a general contractor is one of the most important decisions you can make when it comes to building a new home. By choosing Millworks Construction Services, LLC, you will be assured of quality, craftsmanship, and reliability. Even if you live outside of Colorado, you can build with complete confidence knowing that the Millworks Construction Services, LLC team will work with you to manage your project expertly. Quality workmanship and superb customer service in all phases of construction. We are licensed and insured in the state of Colorado. Communicating with you through emails, phone calls, and photos in order to document the building process. This includes interaction with our homeowner building software, BuilderTrends. Excellent support staff to handle every detail, from developing your ideas into working blueprints, obtaining a budget that can be firm, working through the loan and permit processes, to tracking the building costs and making interior selections to meet your budget. We hire reliable, professional subcontractors who are licensed and insured, with a proven working relationship with us in order to meet our building standards. 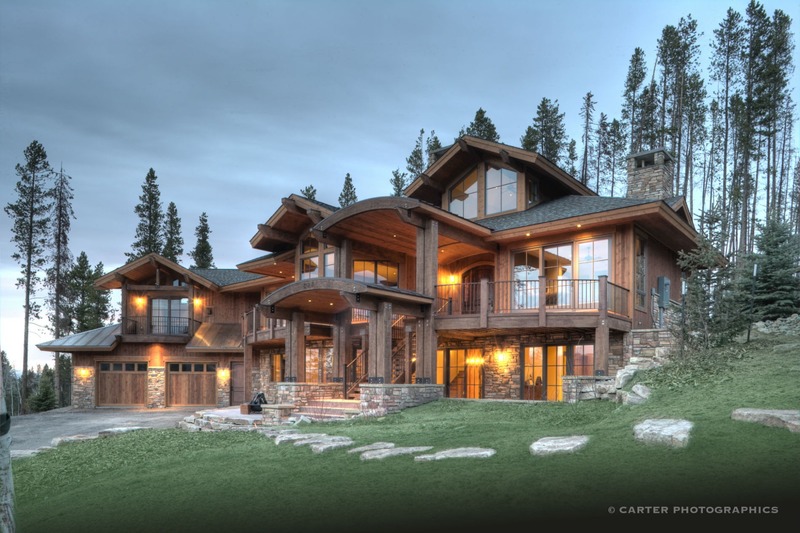 We have experience in building homes in our mountain environment, with reasonable and attainable expectations. Are you wondering what to expect when you finally decide to hire a general contractor to build your custom home? Let us walk you through our home building process. See why so many homeowners were happy they chose us as their general contractor. From Kremmling to Winter Park, Colorado, these homeowners are living the dream in their new mountain home.